Digitalisation is the number-one trend driving CEO decision-making in the global oil and gas sector. According to recent research by international consulting firm, McKinsey, a range of interconnected emerging technologies has the power to unlock a potential USD 50 billion in savings and increased profit. Encompassing fields such as artificial intelligence (AI), blockchain, robotics, sensor technology, machine learning, deep learning, and edge computing, digitalisation is expected to cut capital expenditure by 20 percent, with operating costs in upstream cut 3-5 percent and 1-3 percent in downstream. The related benefits to energy companies, their customers, and the wider society, are even greater, estimated to reach USD 1.6 trillion over the next seven years, according to data presented at the 2017 World Economic Forum Annual Meeting. Environmental benefits include reducing CO2-equivalent emissions by approximately 1,300 million tonnes, saving about 800 million gallons of water, and avoiding oil spills equivalent to about 230,000 barrels of oil. 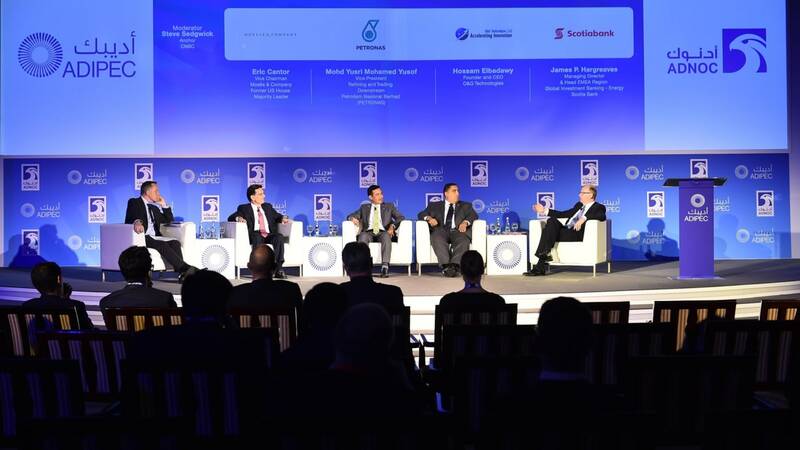 Responding to the high importance being placed on digital transformation and disruption by industry decision-makers, unlocking the opportunities that will flow from digitalisation will be a key focus for the 2018 edition of the world’s leading oil and gas event, the Abu Dhabi International Petroleum Exhibition and Conference (ADIPEC). “Digitalisation is an urgent priority for industry CEOs and business leaders, offering cost savings, operational improvements, and safety and environmental gains that will reach into every corner of the business, but the opportunities come with risks that must be understood and navigated,” said Jean-Philippe Cossé, Vice President – Energy at dmg events. 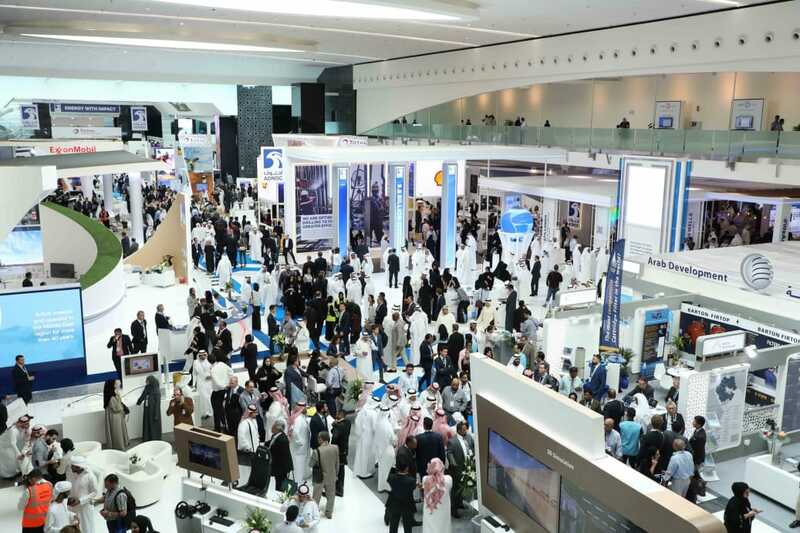 Long-recognised as the premier meeting place for energy ministers, global business leaders and C-level executives from the world’s oil and gas giants, ADIPEC 2018 will see the return of the event’s highly regarded strategic and technical conferences, while also continuing the expansion of the exhibition and conference programmes. In total, the international technical and strategic conference spans 200 sessions, with 980 expert speakers and over 10,400 delegates. The technical conference programme, organised in collaboration with the Society of Petroleum Engineers (SPE), sets the international standard for the exchange of best-practice and operational excellence in the world of energy, with all technical abstract submissions put through a rigorous evaluation process by the Technical Programme Committee. Sessions cover upstream, midstream and downstream sectors, including specialised programmes such as offshore and marine.